All Saints of America Orthodox Church was founded in 1995 under the jurisdiction of the Diocese of New York and Eastern America of the Russian Orthodox Church Outside Russia. In 2007 the parish was placed under the jurisdiction of the Diocese of Chicago and Mid-America. 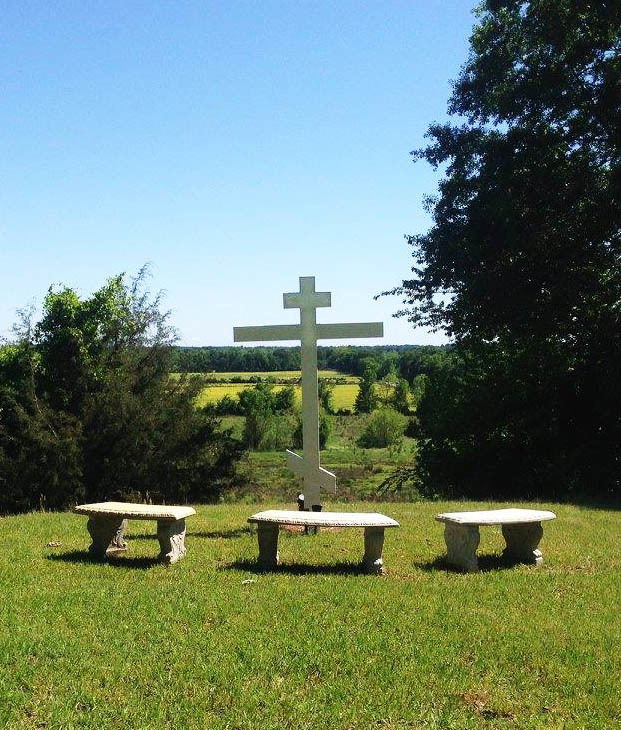 Located in rural southwestern Arkansas, the parish provides a traditional Orthodox place of worship for people from the surrounding area. The current parish membership includes young families with children ranging in age from infancy to teenagers and older couples. The membership is a mix of converts to the Orthodox Faith from various religious backgrounds joined by Orthodox faithful of Middle-Eastern, Russian and other European heritage. 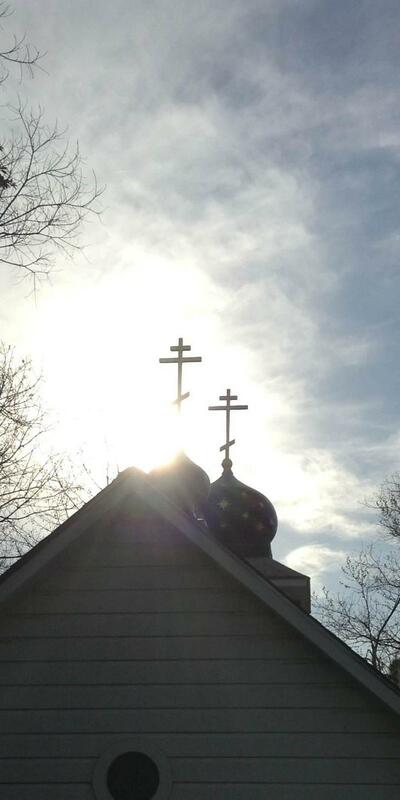 The parish strives to provide a welcoming community, in a quiet country setting, where individual members can work out their salvation and serve as a witness to the Orthodox Faith. Services are in English, following the Old Church calendar (Julian calendar), and encompass a moderately full cycle of services in the Russian tradition. The community is debt-free and has its own church building, fellowship hall, guest facility, a church library and bookstore. Children's classes and instruction for catechumens are provided. In 2003, the parish held its first youth camp for the older children. 2013 will mark the begining of Camp St. Tikhon, a week long camp including daily services, classes, and various recreational activities for the young people. For more information about the clergy and services, view the Administrative Section of this site.